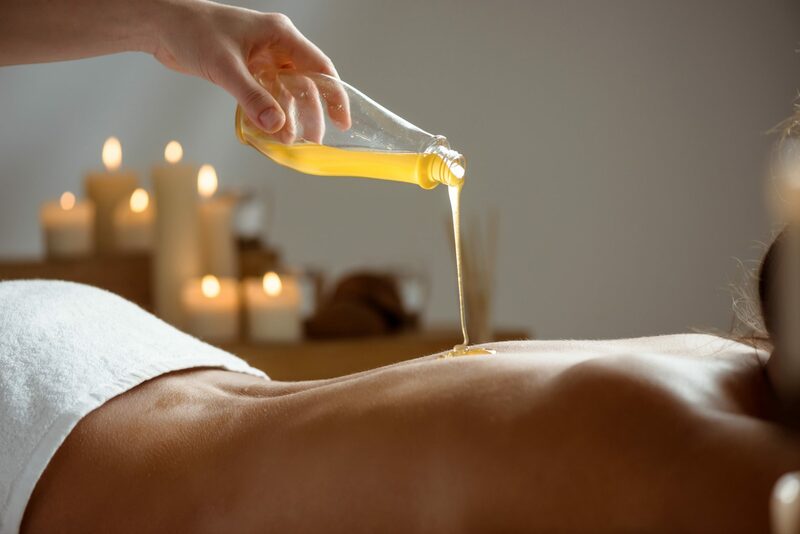 Invest in yourself, treat yourself to a refreshing and energising treatment specifically designed to rid your body of aches, pains and stress. Treating your body is vital in ensuring a happy and relaxed lifestyle. Relieve aches, pains, and stress with our carefully selected range of treatments; feel your stresses melt away as you enter the door. €15 After a waxing session, let Marion Mizzi take care of your skin. Your skin is at its most vulnerable straight after waxing and taking proper care at this stage is vital to ensure a healthy recovery. In the midst of a stressful world, Marion Mizzi Wellbeing serves as a special retreat for healing and renewal of mind, body and spirit. Discover this oasis of health and rejuvenation far above the noise and stress in your everyday life. In Malta, Marion Mizzi’s name is synonymous with premium wellness services. The spa balances breakthrough science with traditional holistic healing, and its team of in-house masseuses and therapists are committed to serving all aspects of wellbeing. 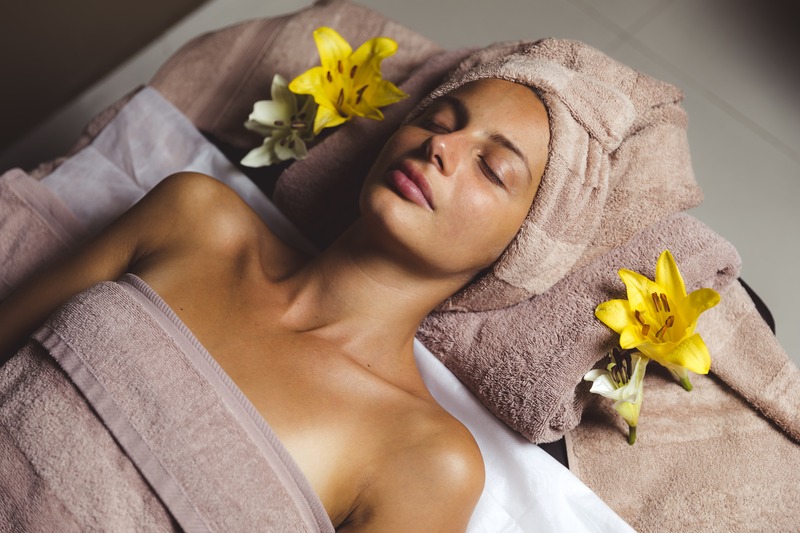 Treat yourself to exceptional pampering and personalised treatments at this exclusive wellness facility, whether it’s a refreshing workout at the gym followed by an exquisite beauty treatment, or a thoroughly relaxing dip in the hydrotherapy pool. 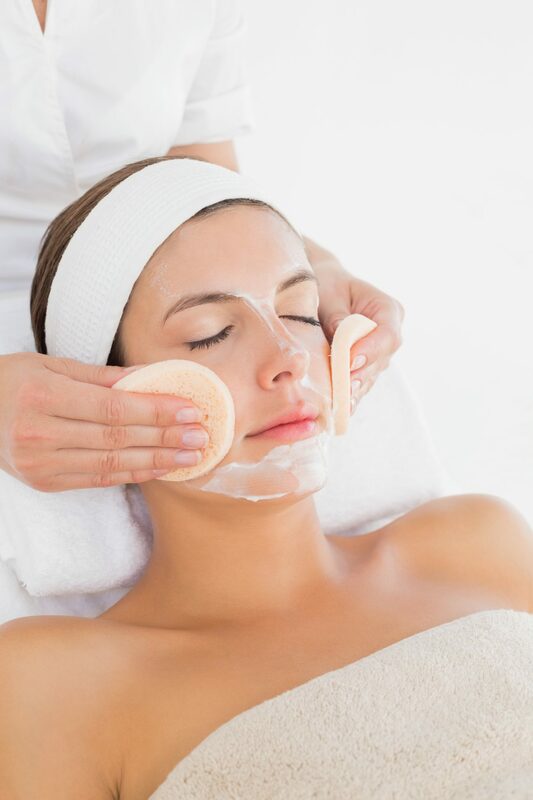 Marion Mizzi Beauty Salon is a great way to relax and simply unwind from everyday stress. 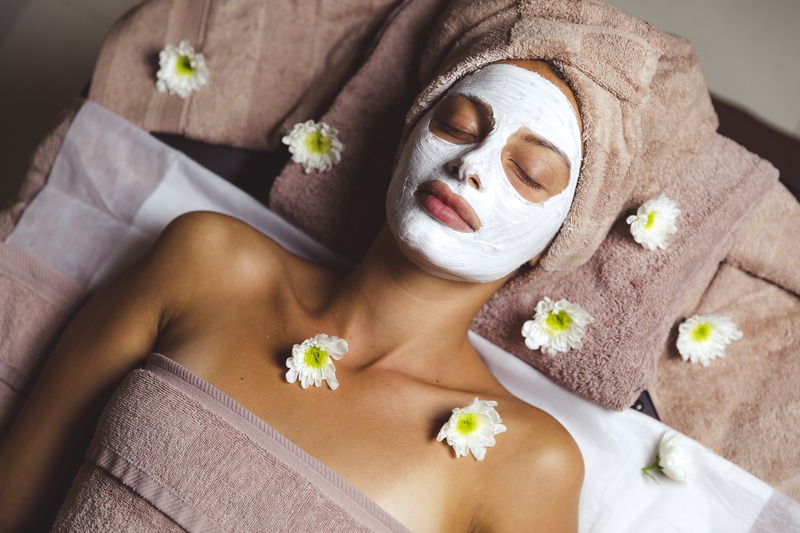 At our salon you can enjoy all treatments from the spa menu, and can take advantage of our slimming treatments, and dieting consultations with our nutritionists. Marion Mizzi Beauty Salon is the perfect way to relax during your visit to Gozo; unwind from everyday stress. At our salon in Victoria, you can enjoy all treatments from the spa menu and can take advantage of beauty and hair services at the on-site hair dressing salon. I booked a couples 55 min massage for my husband and I; it was amazing! The massage therapists were so professional, great, and sincere with their hands. Keep up the great work! Lovely experience from start to finish! Very good deep tissue massage!! Very affordable and excellent service!! The frost peel made skin glow brighter than pregnancy glow! My skin has really never felt cleaner, more refreshed and smoother. I booked my wife a massage at the Marion Mizzi Spa in Mellieha during our holiday to Malta. She had nothing but positive things to say!